Distinct individuality. Consummate design. Unparalleled quality and finishes. Samuel James takes pride in the wonderful range of classic, traditional and contemporary homes we have built over the years. Ultimately your new home will be a reflection of who you are. It’s also Samuel James passion. Every aspect. Every feature. Every innovation. 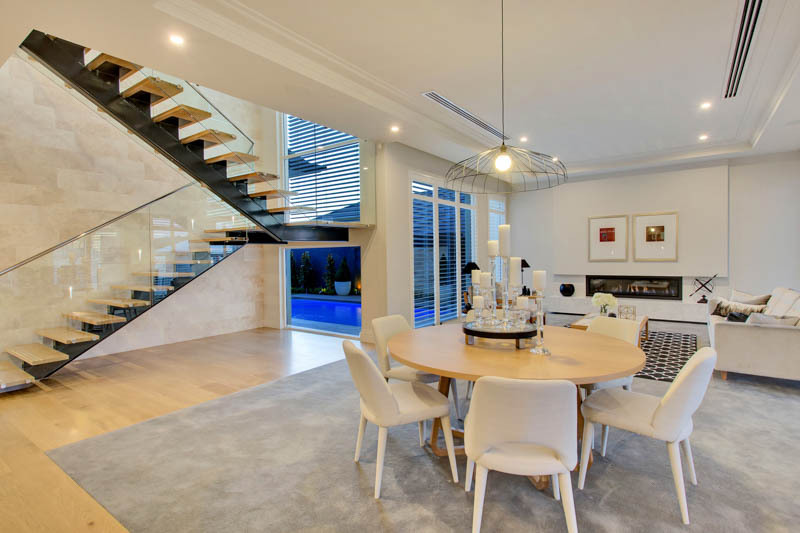 Over the years Samuel James have created some of the finest custom designed homes in South Australia. 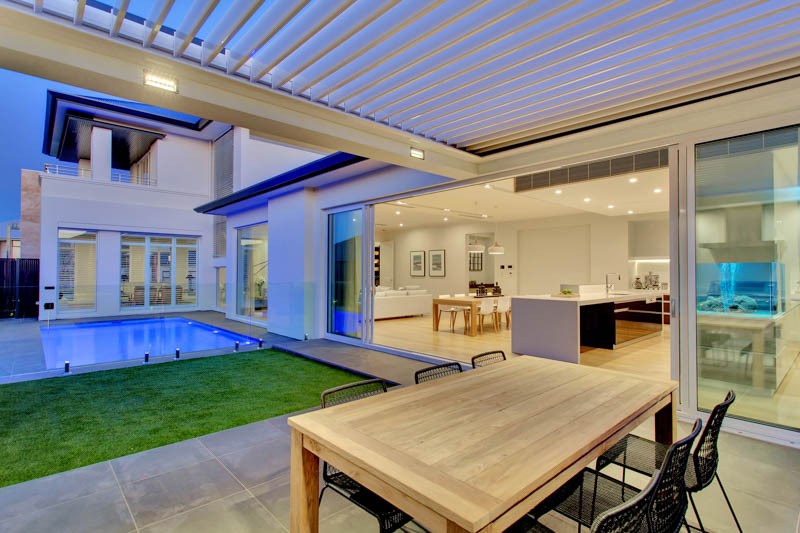 Our company has a proud history of excellence and innovation in design and construction. 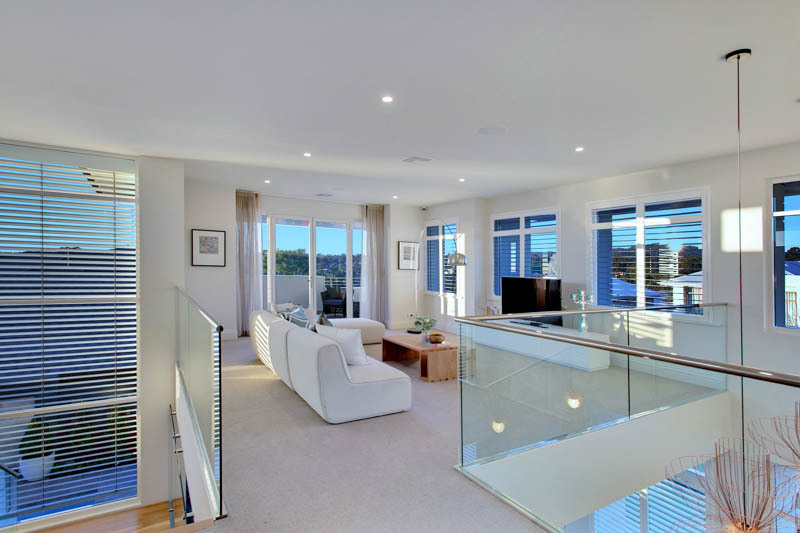 We have built our business providing uncompromising standards and the highest level of service, you will see this from your very first meeting until the time your new home is completed. 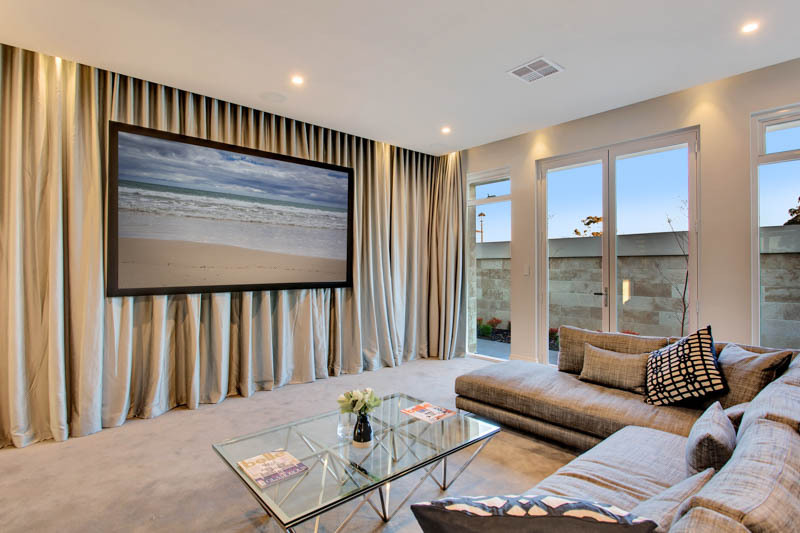 We strive to achieve the extraordinary, creating stylish living environments for a lifetime of pride and pleasure. 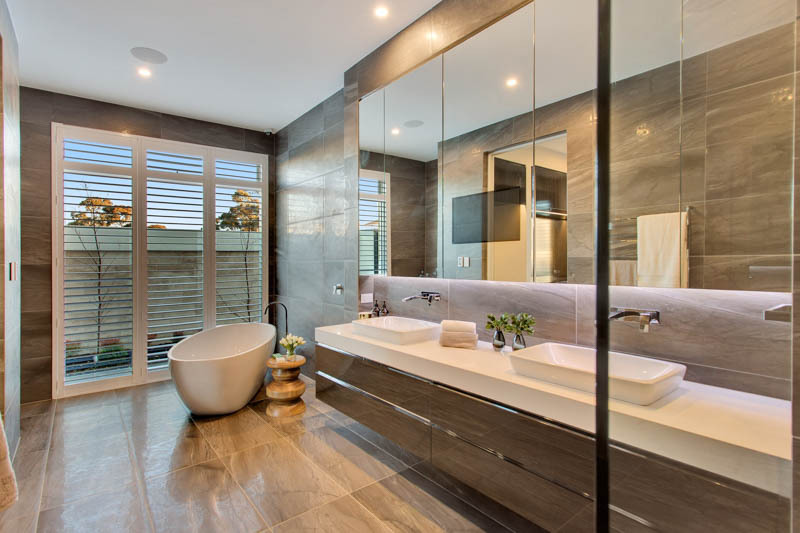 As a multiple award winning master builder, we are committed to providing a comprehensive service in every aspect, from design and construction through to interior selections and decorating. Integrity and pride in a job well done are two qualities you’ll identify with Samuel James. Breathtaking and as always, designed to inspire your ultimate custom design. The Prominence has a commanding presence. 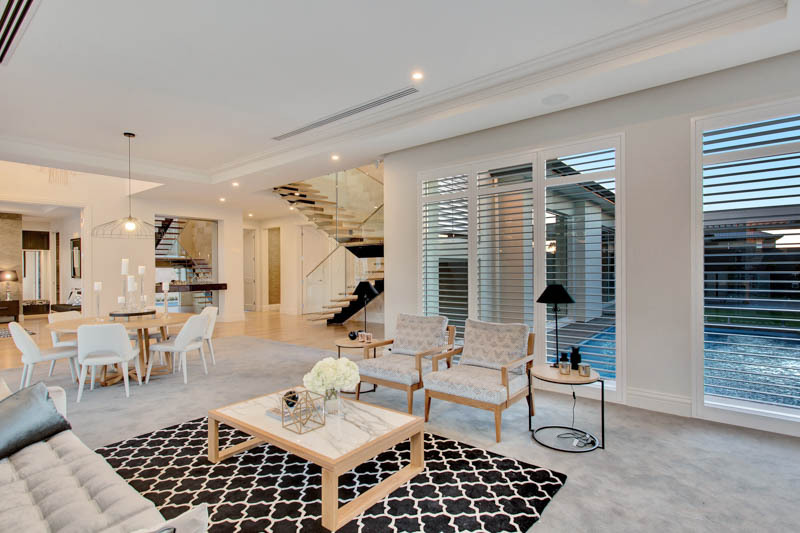 This magnificent home, with its high level of quality and attention to detail has a host of features that have become the unmistakable signature of a Samuel James home. 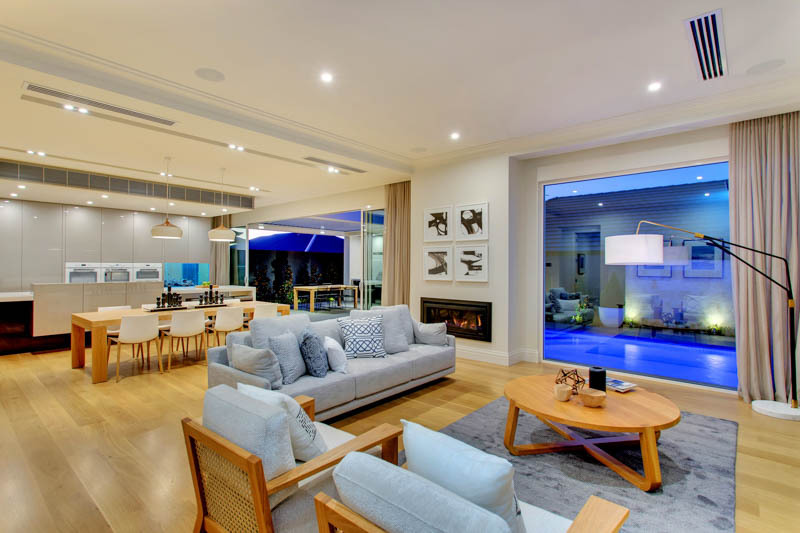 Set over 2 impressive levels, the home has light filled formal and casual areas, demonstrating functionality and visual spaciousness. Spacious bedrooms include a master bedroom on the ground floor with walk in robes and a stunning ensuite. A designer kitchen will deliver the luxurious lifestyle you’ve always dreamed of. 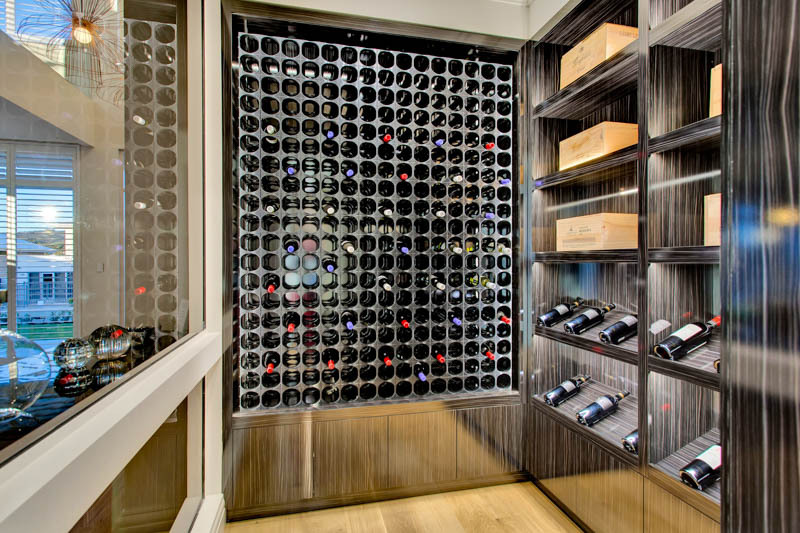 Then there’s a theatre room, a wine store, an innovative outdoor kitchen area…the list goes on. If you have been waiting to walk into a show home and feel a rush of excitement, this is a home that will give you that feeling. This is a home for a new chapter of your life.